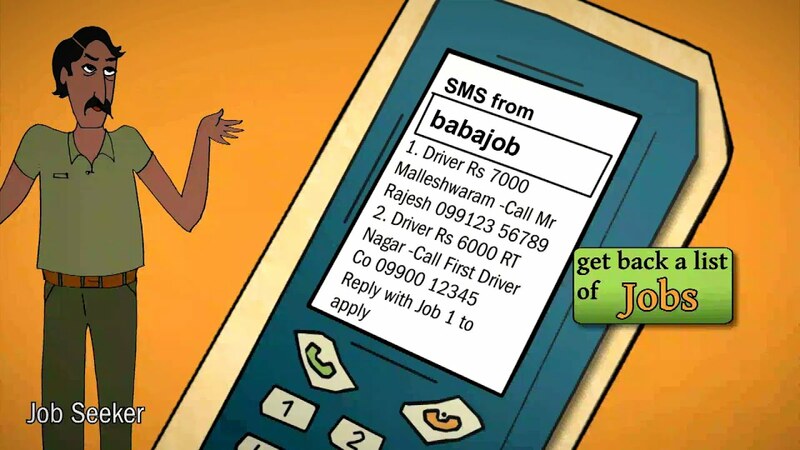 Description of Babajob, a mobile and web based program aimed at connecting employers with job seekers in India. 2011. Editor: Bas Hoefman. Courtesy of Text to Change. 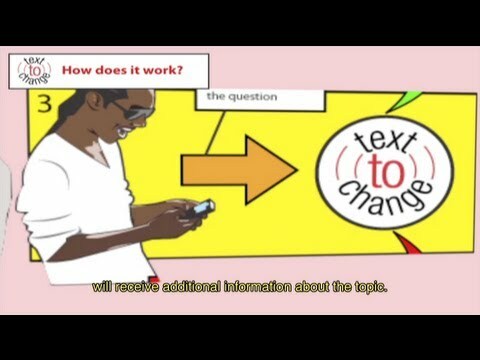 Text to Change partners with national governments, United Nations agencies, mobile-communication providers, for-profit companies, and NGOs to design free, accessible health, education, economic-development, and transparency programs that aim to effect change through customized information and services. 2008. Designer/editor: frog. Courtesy of frog. South Africa has more HIV-positive citizens than any country in the world. 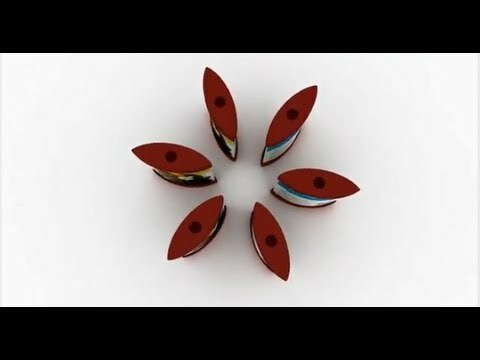 Project Masiluleke (meaning "hope" and "warm counsel" in Zulu) uses mobile technology to raise awareness, encourage testing, and guide people into care.